Hi Everyone! Hope you are having a great week!! The kids at school and me having more time to create new printables. I love September! 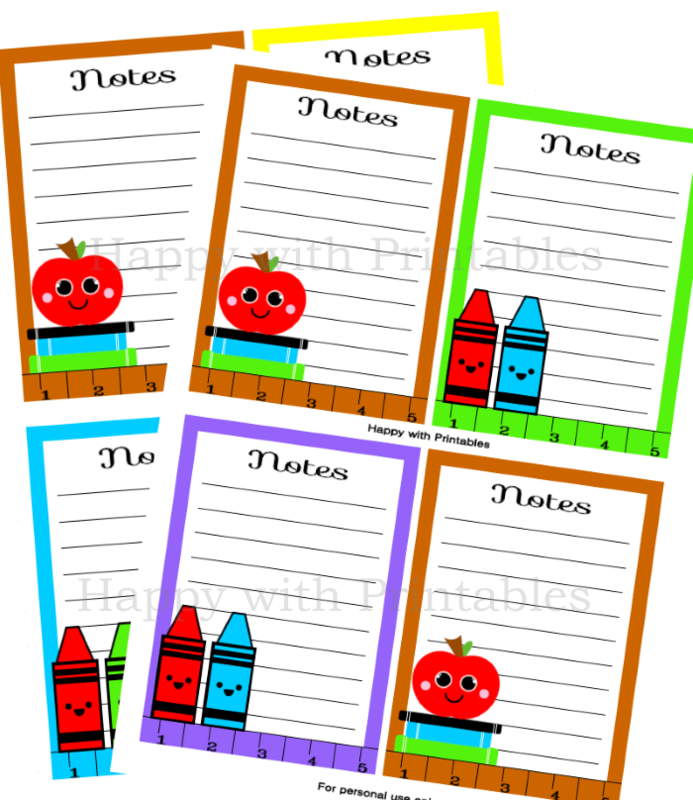 Now available in our Etsy SHOP: Back to School notecards printables. Great gift for your teacher! The notecards are available as an instant download. After purchase Etsy will send you an email with your calendar PDF file. Very easy! I hope you like the notecards! In link party BloomDesigns, The Pin Junkie.